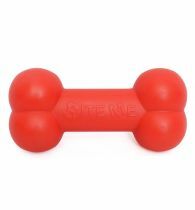 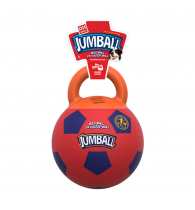 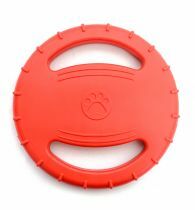 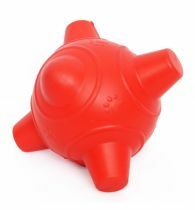 Rubber Dental Dumbbell has been specially designed to provide chewing pleasure to your pooches. 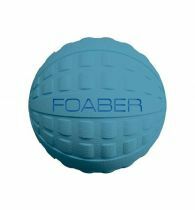 The different texture of the dumbbell reduces the onset of periodontal problems such as tartar and plaque. 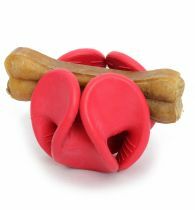 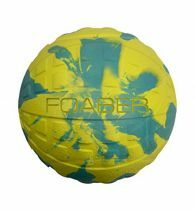 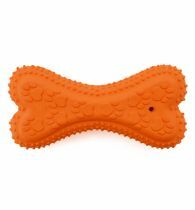 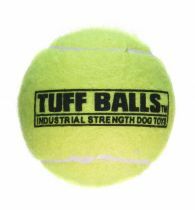 It is made with chew-resistant material that is averse to the strongest of the gnawers.